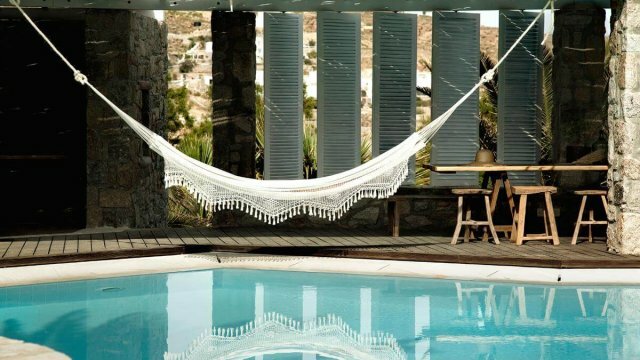 Let yourself go and leave your senses to guide you to the ultimate beach of Mykonos, Panormos. It is the beach that can combine all! 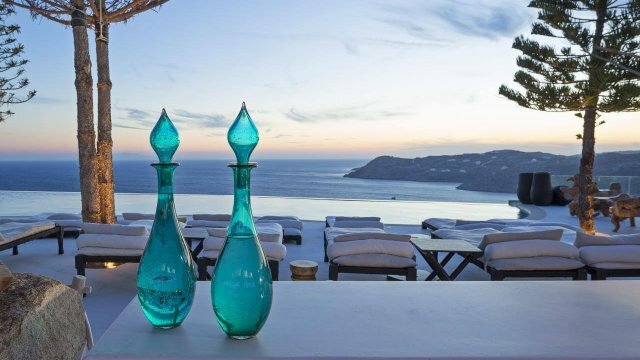 The luxury and comfort, the style and the beautiful environment, the crystal water and the surrounded hills mirrored to the surface of the sea giving an incredible, emerald color. 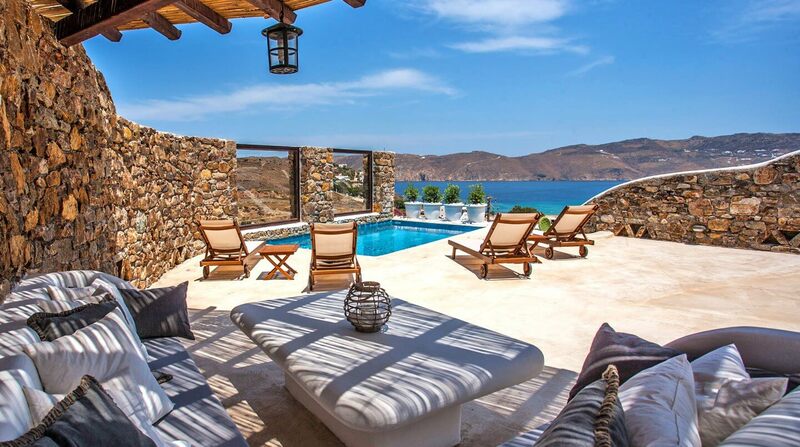 To this magical place are located Mykonos Panormos Villas. 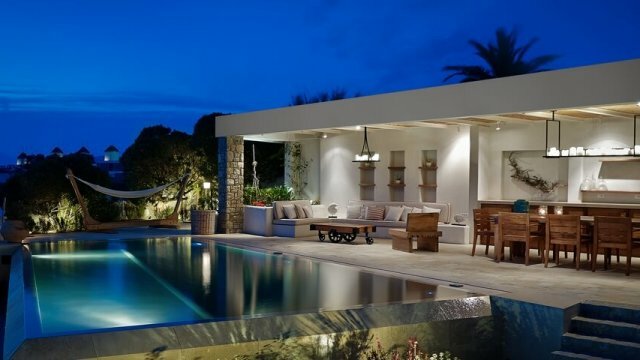 The residence consists of six huge villas and the five of them have their own private pool. 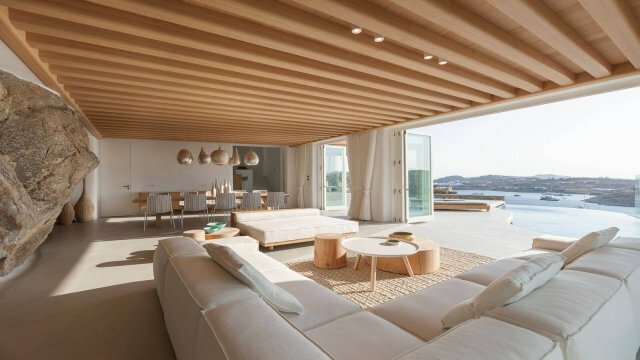 Facilities of the best 5-star luxury hotel and decoration inspired by the Aegean sea and the local, folk element but with a modern touch. Personalized, tailor-made services by professionals and countless options for you to choose in order to enjoy to the maximum a totally unique experience. 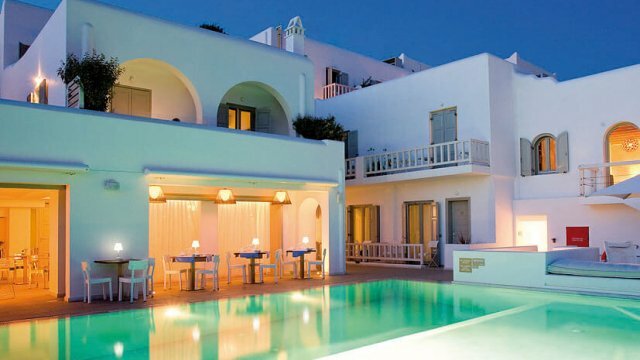 From an in-house massage, to your own private butler or your private Chef in your villa, Mykonos Panormos Villas’ team is ready 24 hours to make real any wish of you. 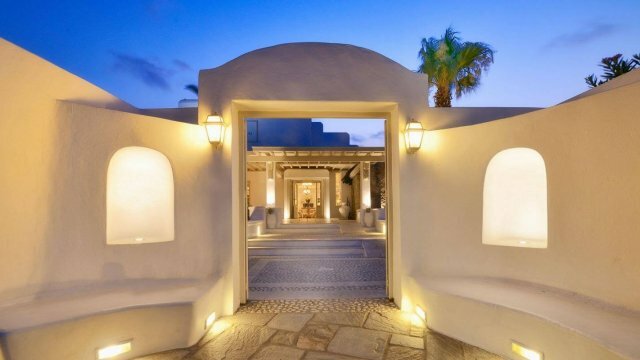 Live on the amazing dream of Mykonos and stay in one of the best settlements in the island!